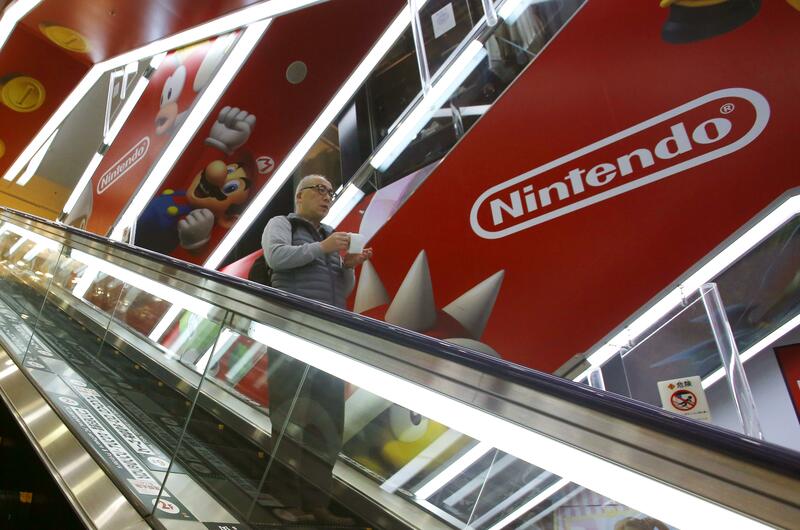 TOKYO – Japanese video game maker Nintendo Co. is eyeing the movie business for growth. Company spokesman Makoto Wakae said Monday details are undecided but the work might be a theater or DVD release. Nintendo, which makes the Wii U home console and Nintendo 3DS hand-held machine, has licensed its game characters in the past, such as with its Pokemon movies, but it is now thinking about making its own film content. It won’t become a full-fledged film studio, but filmmaking is an area it has chosen for future investment of proceeds from selling its stake in the Seattle Mariners baseball club, planned for later this year, according to Kyoto-based Nintendo. The Japanese daily newspaper Asahi reported Monday that Nintendo’s work might be 3-D animation. It said Nintendo is in talks with various film companies on a possible partnership. Wakae said an announcement will be made, but even the details of the Mariners sale have not yet been announced. Nintendo has seen its growth stagnate in recent amid competition from smartphones and other devices, and films could revive interest in its franchise, which also includes The Legend of Zelda. Nintendo reported a $216 million loss for January-March, bigger than the loss it reported the previous year. For the fiscal year ended March 31, it earned $148 million, down 61 percent from the previous fiscal year. Recent Wii U sales have lagged rivals Sony Corp.’s PlayStation 4 console and Microsoft Corp.’s Xbox One, including the key year-end holiday shopping season. After years of scoffing at the threat from smartphones, Nintendo did an about-face last year and entered an alliance with Japanese mobile game company DeNA Co. to develop games for mobile devices. It has also said its new game platform codenamed NX will be launched globally in March next year. In April, Nintendo of America said it’s selling its majority stake in the Seattle Mariners to a group of minority owners led by new Chairman and CEO John Stanton. Nintendo is selling all but 10 percent of its stake in the franchise and the regional sports network Root Sports. The deal is subject to approval by Major League Baseball, expected during league meetings in August. Published: May 16, 2016, 5:26 p.m.